Boston is one of the greatest cities in the United States with some of the best colleges, hospitals, and activities compared to other cities. It is also one of the most expensive places to rent or buy. Are you looking for a way to enjoy all that Boston has to offer without spending your time in the car commuting or spending a ton? Here are 5 great suburbs to consider. Newton is actually a collection of 13 villages that come together to one awesome community. Newton Centre features great restaurants, shops, and businesses. For the outdoor lover, there are many parks around the area as well. There are stunning historic Colonial homes in the area as well as new construction near the middle of town. Located just west of Boston, Brookline is an attractive suburb with a unique mixture of busy streets and scenic landscapes. 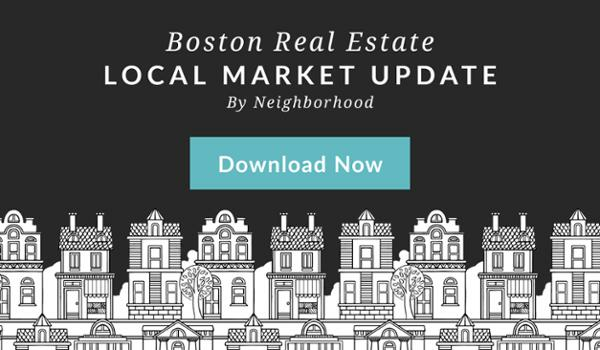 This 6.6 square mile area has a variety of upscale shops and boutiques, local pubs, coffee shops, fruit and vegetable markets, delis and restaurants, luxurious apartment buildings and is in close proximity to Boston’s major universities and hospitals. Conveniently located between Routes 128 and 93, Woburn residents enjoy a sensational commute time most days in Boston. It is one of the oldest and most historic cities in New England with stunning architecture to match. Milton is the birthplace of former U.S. President George W. Bush and an affluent neighborhood moments to Boston. It is often cited as being the windiest cities in the United States! Homes in the neighborhood range in price and size and there is something for everyone in this charming community. Trendy Moody Street in Waltham is one of the hearts of the city with shopping and wonderful places to eat that draws people from all over. Homes in the area include condos and single family homes. Commuting is especially easy in this suburb because of its excellent connection with Boston’s MBTA.